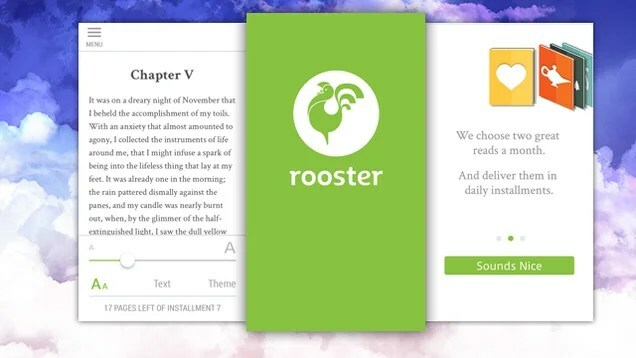 Recommended by Book Riot, I decided to try out a new reading app called Rooster that delivers bite-sized pieces of literature straight to my smartphone. After downloading it on trial for a week, I have so far found that it is a good concept catered to fit into the busy schedules of modern people but there are still many teething problems to iron out. 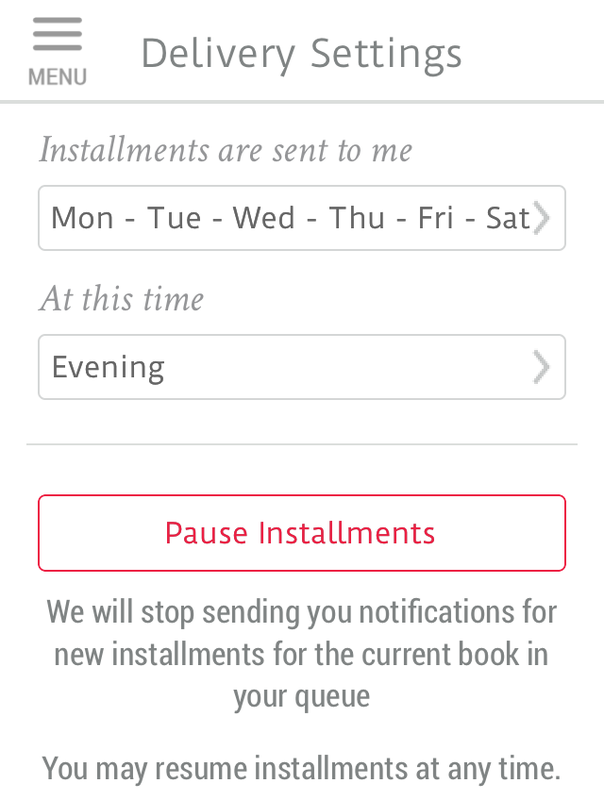 What Rooster essentially does is every month the team would pair two books, one classic and one contemporary, for its readers, a concept that is gaining popularity given a wide range of subscription packages promising unique selections are popping up everywhere from beauty related to organic food products. For the month of April, Rooster recommends “The Mind-Body Problem” by Rebecca Newberger Goldstein and “The Kreutzer Sonata” by Leo Tolstoy, both revolving around themes of matrimonial harmony and sexual desires. I tweeted this video a couple of days ago but decided it was too beautiful not to share on this blog. Although this video is an advertisement for a bicycle company, the cinematography, music and post-processing made this such a fine piece of artwork. More importantly, the haunting narration was based on a letter written by Beats generation maestro Jack Kerouac to his former wife that makes it existential, transcendent yet romantic at the same time. 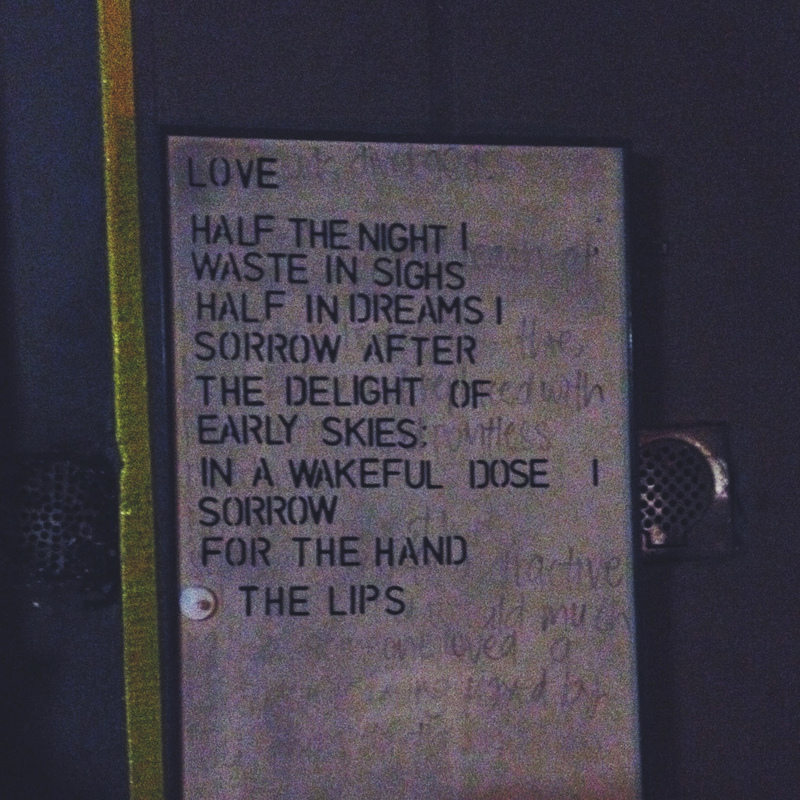 I was on my way home one day and saw this broken wardrobe door panel, which was stenciled with a sorrowful poem, lying in the middle of a walkway. My heart instantly went to the author who penned it and I quickly took a photo of it as I walked past. Upon closer inspection, I was slightly bemused by the juxtaposition of the sobriety of the content against its location, unwanted and discarded on top of drainage covers and near a yellow warning line. Not bad for such a random and spontaneous occurrence isn’t it?